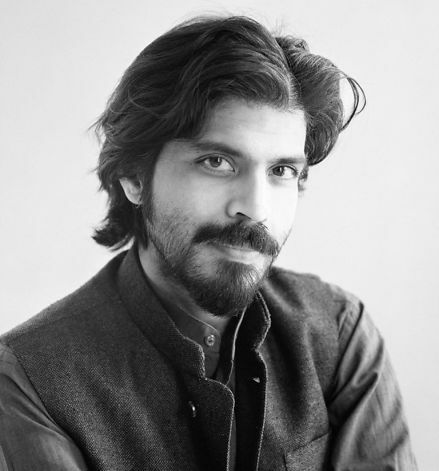 Award winning Indian writer Pankaj Mishra is considered as one of the best writers in the world hailing from non-English speaking countries. Recently Mishra made himself proud by winning $150, 000 Yale University prize. The lucrative prize is awarded in recognition of the authors’ passion for literary achievements and also to provide support to their on-going work. Mishra who is an Indian essayist, travel writer, novelist and memoirist recently got selected for this prestigious recognition of the “Windham Campbell Literature prize in the nonfiction category”. 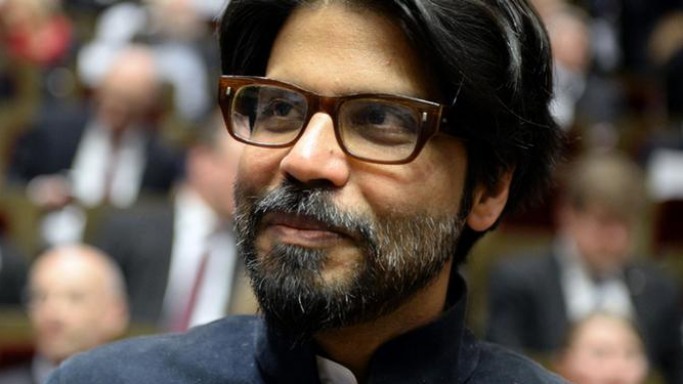 The University admitted that pursuing such high quality standards of literary style like that of Mishra always provides exciting narratives about the evolution of the new age modern Asia. Interestingly, Mishra started his long journey from a very small town in South Asia. The novelist’s beautiful literary work expands our knowledge of the encounter between Western and Oriental culture. Mishra even admitted in his statement that this wonderful recognition would help him further towards securing a long undistracted period of success. In addition to the award winning novel of “The Romantics”, the author has published four great works of non-fiction including his latest work "From the Ruins of Empire: The Intellectuals Who Remade Asia”. In his most recent book “From the Ruins of Empire” he has attempted to re-visit the geo-politics of the late nineteen century from several Asian perspectives. His unique literary and political essays frequently appear in reputed international journals of the likes of “The New York Review of Books”, “The London Review of Books”, and “The Guardian”. Wondering What Did Emmy Swag Bags 2014 Contain?